Have you watched Ratatouille with your kids and have they asked you if they can make it? If you have, you have two choices. 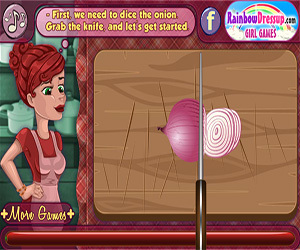 Learn how to make the dish, or play this game online: Cooking Lesson Ratatouille. The second option is clearly the best option, and the most fun for everyone. No matter how good you are at baking, or how good your children are, every time you cook this recipe, it turns out perfect online. 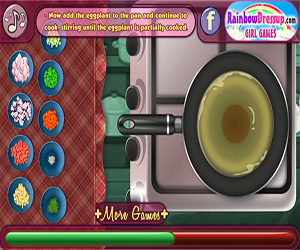 The great thing about this game is that it isn't just putting things into a bowl, but it actually teaches both you and your kids how to make Ratatouille. The fun comes in learning together and putting the process to test online with easy step-by-step instructions. Have a great time with your children, learn how to make a wonderful dish, and help inspire in your children the love of cooking for years to come.